Introducing the new E1 silverware handling system by Steril-Sil, the most efficient way to sort, soak, wash, transport, recharge, and dispense your silverware! 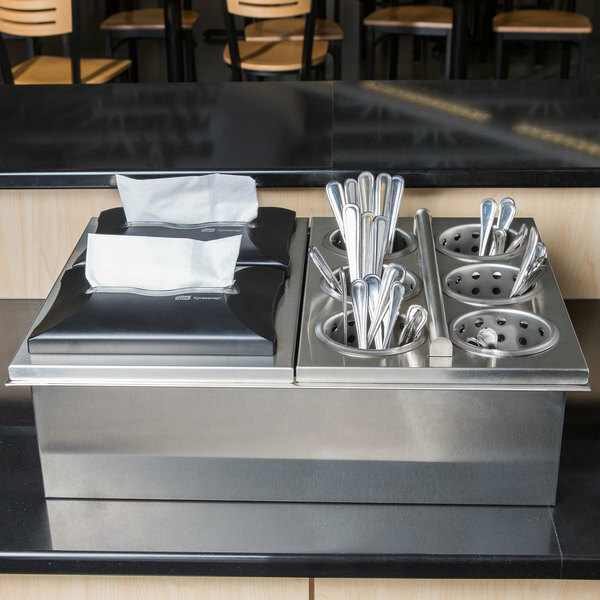 The E1 silverware handling system revolves around the new drop-in silverware basket. Each basket includes 6 S500 stainless steel cylinders. In the drop-in position, the basket handle and cylinders lie flat, a clean look in the perfect position for sorting and dispensing. In the carry position, the round handle locks into place, creating a sturdy basket even with the most unbalanced loads. When set on a flat surface, the basket is in the at rest position. In this position, the handle lies flat and the cylinders extend up one half inch for easy access. To best utilize limited space, the E1 sorting station includes a sorting table with an elevated basket shelf to keep the work area free. The shelf is angled for easy access. 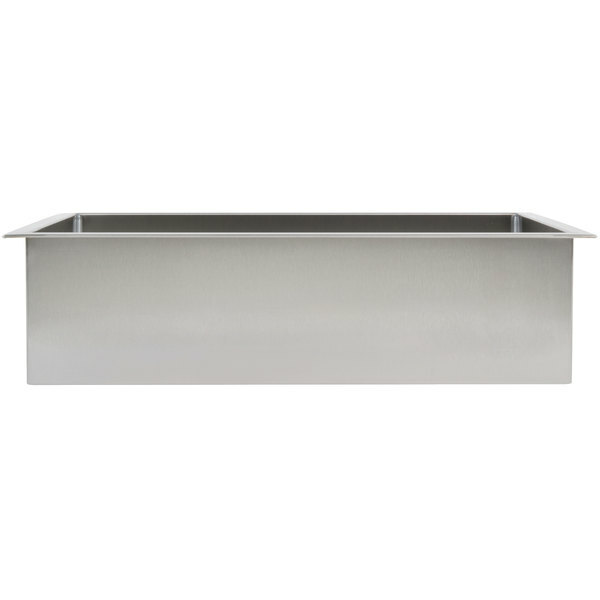 The sorting table also includes an open base to neatly house the E1 soak sink. All of this is contained in a single small footprint. 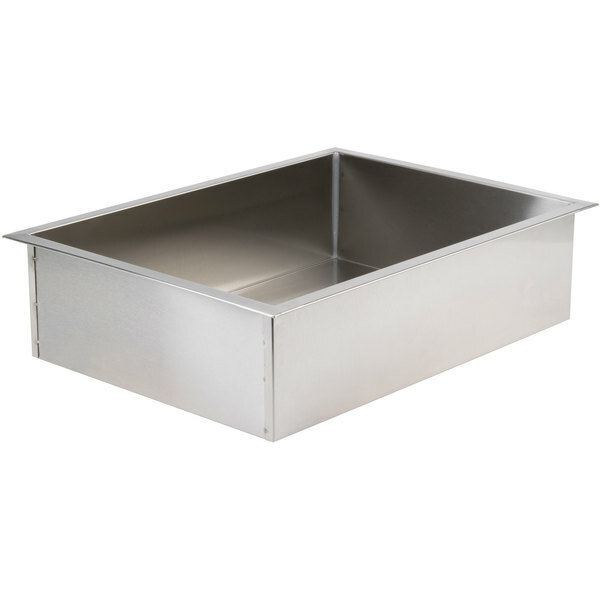 The E1 SK2 soak sink has the capacity to hold 2 E1 drop in baskets at once time. The sinks include an integrated handle lift to keep the basket handles above the soak solution for simple and fast access, giving the basket a few quick shakes knocks the majority of the water off the basket, making it safer and more comfortable to carry to the dish machine. 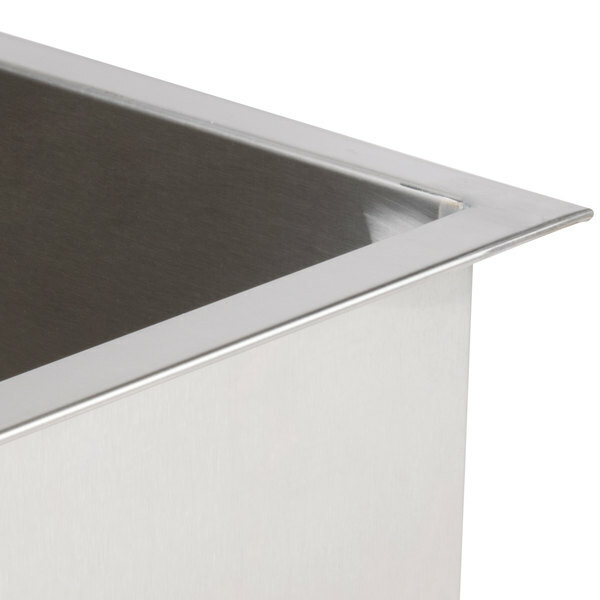 In addition to the basket handle lifts, the E1 soak sinks include locking casters and a twist lever drain for fast clean up at the end of the day. After the silverware is washed and tumbled to eating and down, transporting and recharging your silverware dispenser is fast and efficient with a drop-in basket design. The E1 system is a compact and efficient design taking up the minimum space required, this 24 inch cart can dispense one stack of glass racks or trays, silverware, napkins, and straws. The component design of the E1 system offers operators flexibility to change and adapt to their varying needs. This 36 inch cart can change the order of the components very easily. 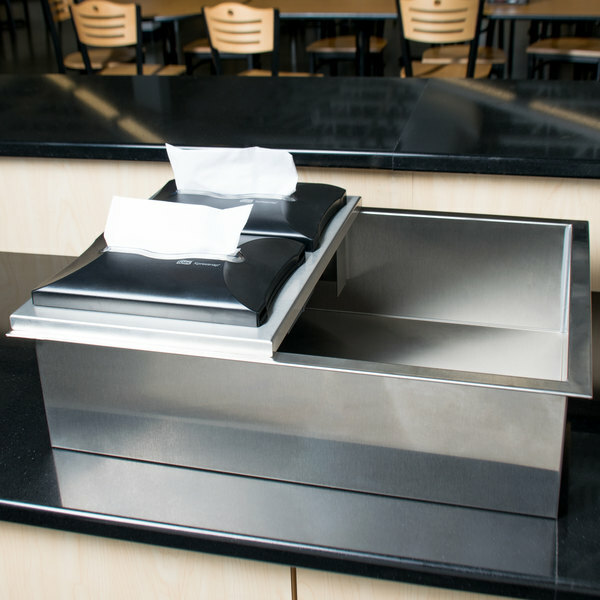 Swap out a dual napkin dispenser for a napkin and straw dispenser, and then if the need arises, replace a silverware basket for a flat top adapter, creating a mobile counter space to place anything the operator may need. The E1 system offers several dispensing options, including countertop dispensers, drop-in counter top dispensers, and wall mount dispensers. Overall, the E1 system greatly increases silverware handling efficiency throughout the handling cycle and offers many options to solve an operator’s dispensing needs. Steril-Sil: quality silverware handling and condiment dispensing since 1938. 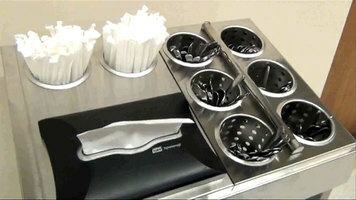 Looking for a versatile silverware handling system to meet all of your food service needs? The Steril-Sil E1 Series is the most efficient way to sort, soak, wash, transport, recharge, and dispense your silverware! 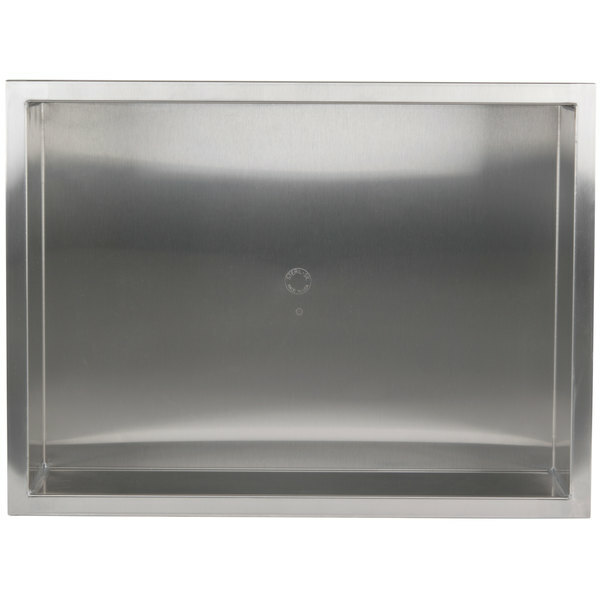 This Steril-Sil E1-DDF-2V stainless steel flush-mount drop-in silverware dispenser is a great solution to your flatware storage and dispensing needs! Whether you need to offer flatware at your lunch counter or store silverware at a serving station, this dispenser will hold all the utensils you need. 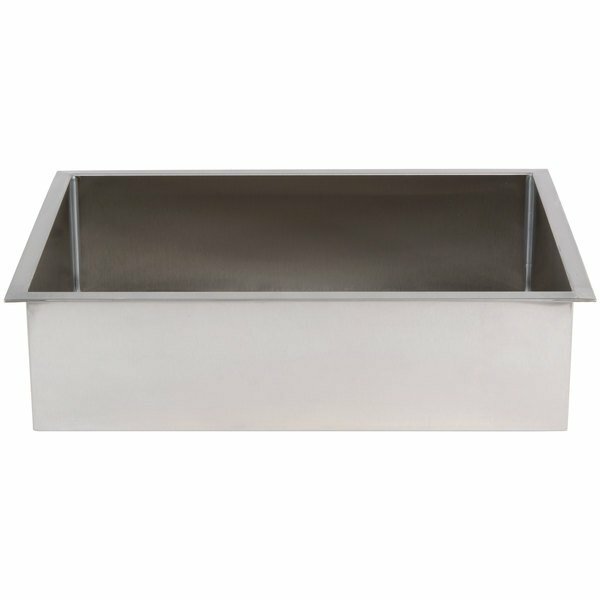 Its convenient drop-in design and flush-mount top make storing silverware easy and also allow your employees to easily grab what they need. 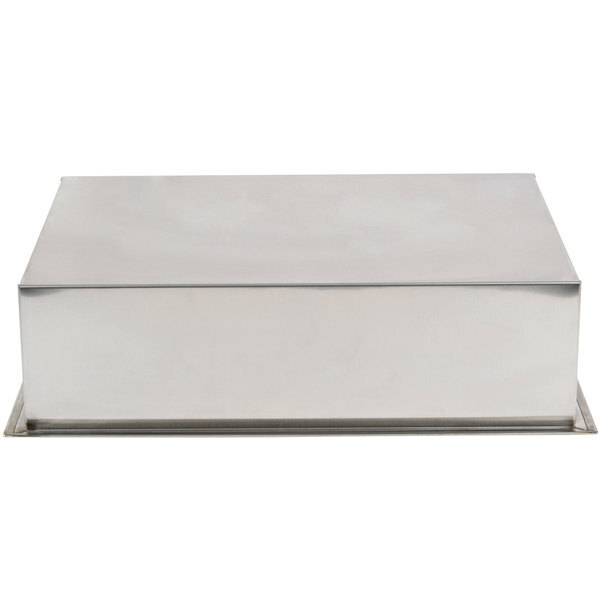 Made out of type 304 welded stainless steel, this dispenser is strong and sturdy and will last a long time. Use it with Steril-Sil's E1 inserts (sold separately) to easily store wrapped or unwrapped silverware in a sanitary manner. This dispenser holds two E1 inserts.